As authorised distributors for Petro-Canada Europe we have a full range of products including, food grade oils, chain oils, compressor fluids, industrial gear oils, hydraulic oils, natural gas engine oils, paper machine oils, circulating oils, greases, transformer oils and turbine oils. Products meet a wide range of specifications and carry many OEM approvals. 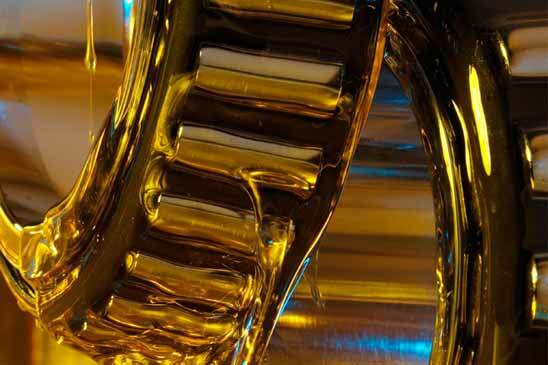 Petro-Canada produces some of the purest base oils in the world — 99.9% pure. Our world-class refinery in Mississauga, has an annual capacity of over a billion litres. With over 350 premium quality lubricants, specialty fluids and greases, we’re in business to keep your business running smoothly. 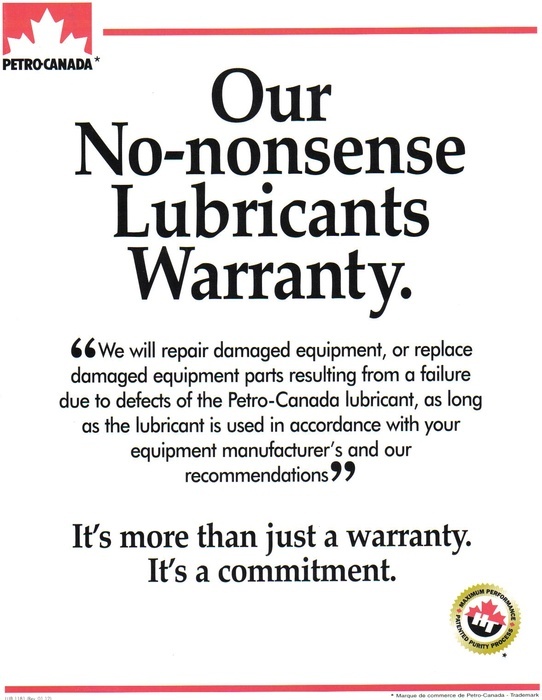 Petro-Canada produces over 350 innovative lubricants, specialty fluids and greases that deliver greater purity, durability, multi-functionality and performance. Simply put, we go beyond today’s standards in the products and services we provide to help our customers improve their productivity and save money. We offer Transportation Lubricants, Industrial Lubricants, Greases, Food Grade Lubricants, Specialty Fluids, Non Lubricants and White Mineral Oil.